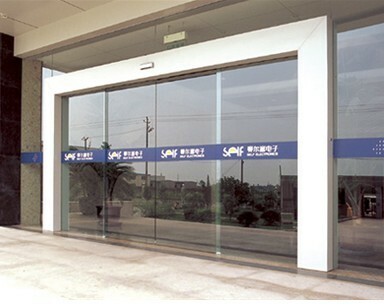 OKM Sliding Glass Door Opener_Guangzhou OUAYNG Security and Building Material Technology Co., Ltd. Opened with sensor or entrance guard system. easy to be installed , brushless motor, running steadily, high quality, reasonable price. With CE certificate and 1 year guarantee .